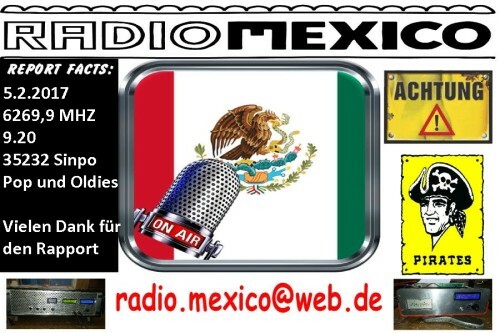 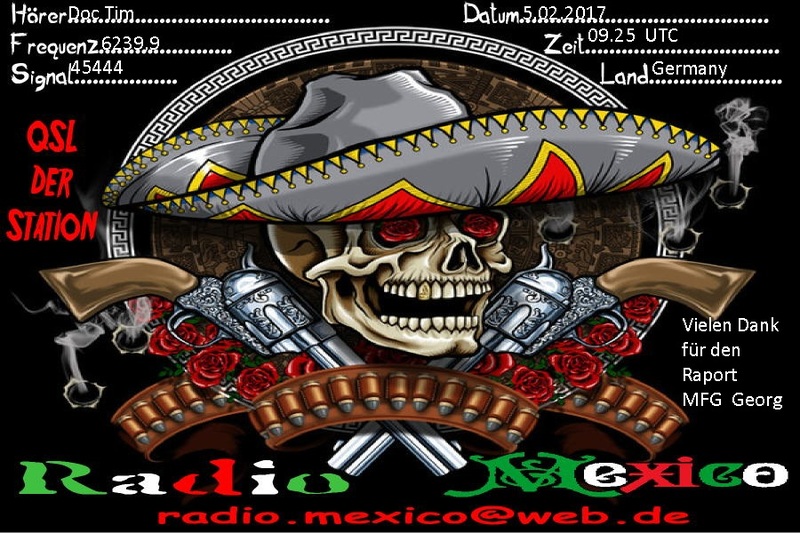 This 3 QSL cards I receives on Sunday from Radio Mexico Thanks Mr.Mexico!!! 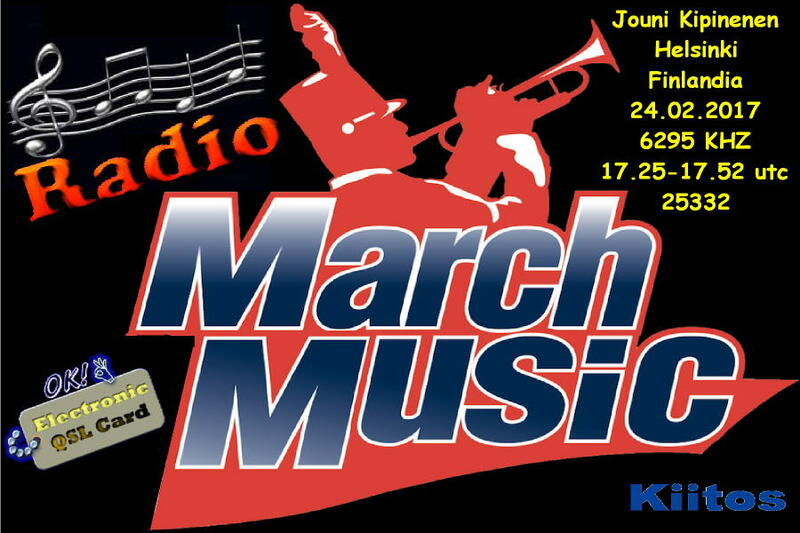 Thanks dear Jouni for your first Report on our new Station Radio Marchmusic. Thanks also for your 3 audioclips!! 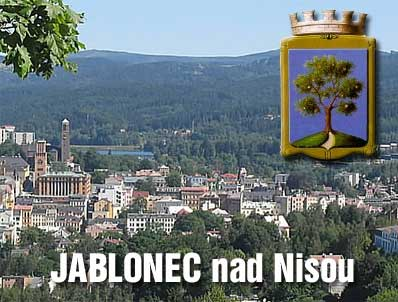 Was real not bad!! 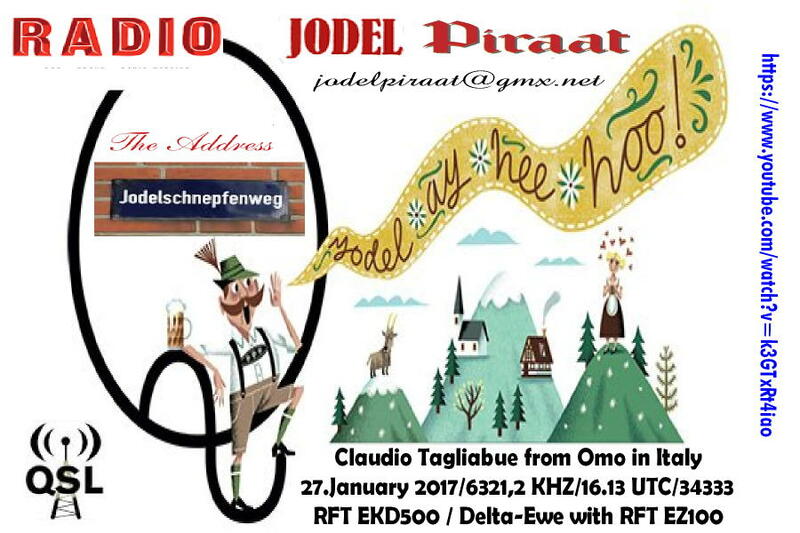 The little QRM from the Jammer on 6290 KHZ was only a „little Problem“ for us Power house station! Lot of listeners love the exellent Marchmusic – and so we want playing from time to time this beuatiful sound on SW – all over Europe. 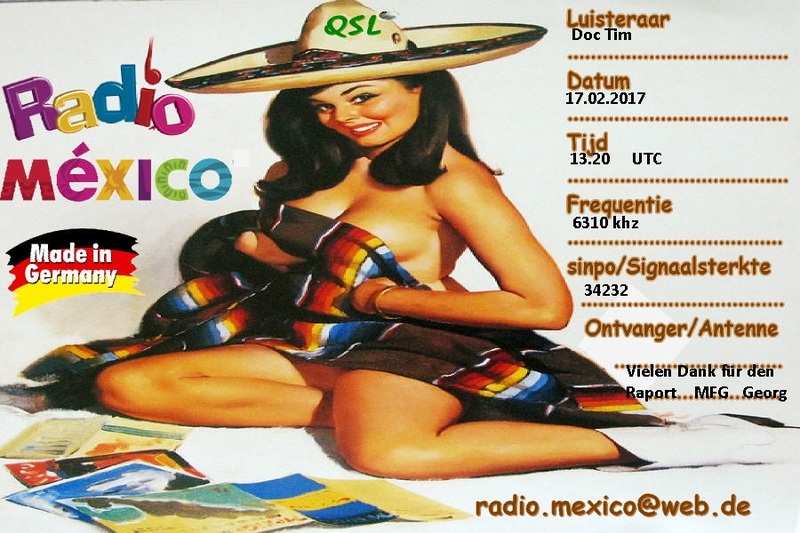 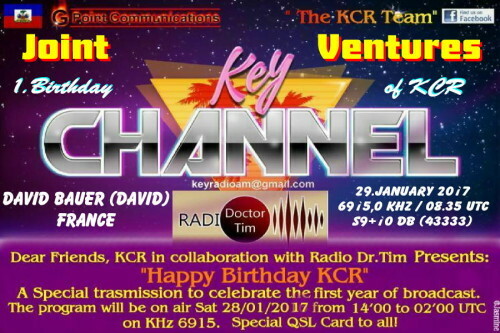 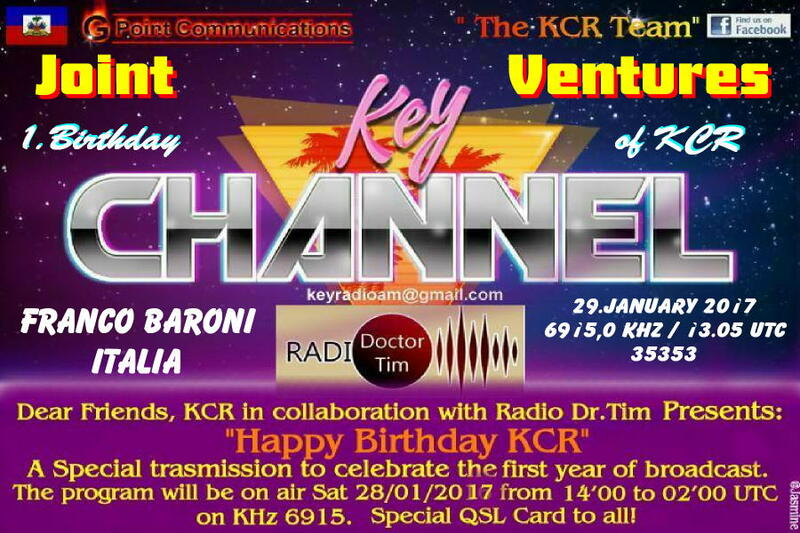 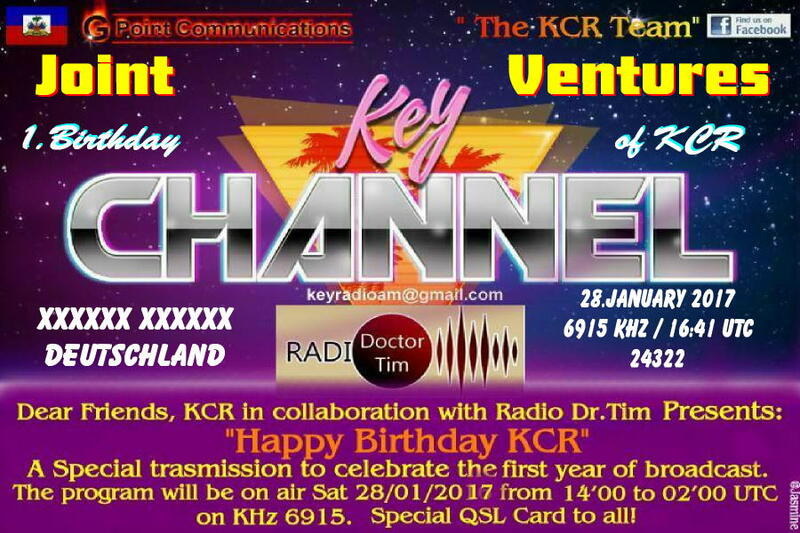 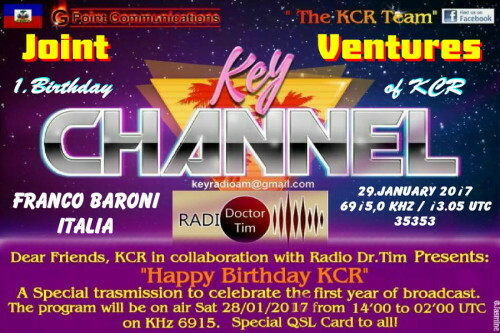 I hope you like us and your first QSL a little bit! 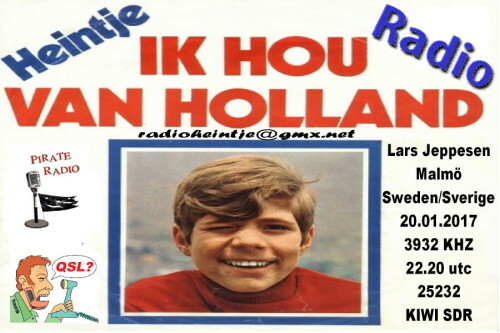 Greetings from the old Marchmusikant! ! hope your signal from Radio Marchmusic is in the future also OK und you want send reports radiomarchmusic@gmx.net! BESTE Grüße wie immer ……………..
Sie betrachten Weblog Archive vom Februar, 2017.